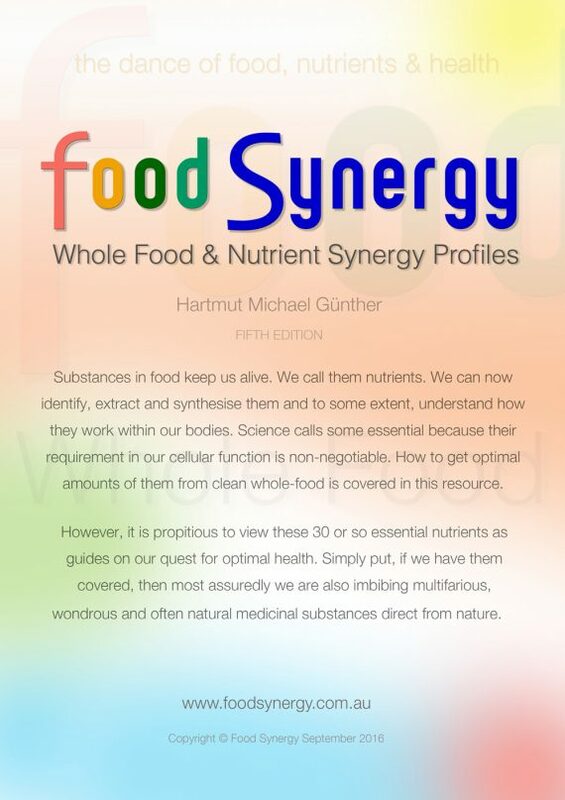 The Fifth Edition of the Whole Food & Nutrient Synergy Book has just been finished. A 300+ page book that has evolved over the last 5 years to now deliver an experience of learning, reference, and fun about foods and the essential nutrients they contain. How to get optimal amounts of nutrients from clean whole-food is covered in this resource. However, the book provides so much more than that. See full description and sample below. A free sample of the Book is also available. It contains a few of the Profiles available in the full and student versions so you can get an idea. It is immediately downloadable as a PDF although you still pass through our checkout to get this digital download. Substances in food keep us alive. We call them nutrients. We can now identify, extract and synthesise them and to some extent, understand how they work within our bodies. Science calls some essential because their requirement in our cellular function is non-negotiable. How to get optimal amounts of them from clean whole-food is covered in this resource. However, it is propitious to view these 30 or so essential nutrients as guides on our quest for optimal health. 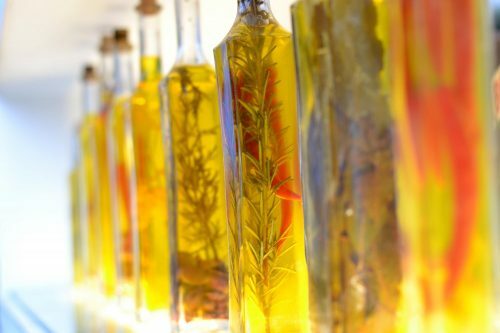 Simply put, if we have them covered, then most assuredly we are also imbibing multifarious, wondrous and often natural medicinal substances direct from nature. This is a collection of 42 Food Synergy Profiles that cover 27 essential nutrients. In its simplest form, these profiles give you an idea of which foods and food groups provide generous quantities of a particular nutrient. Each profile contains mostly whole foods that are rich sources of a key nutrient. Each of the important food groups is represented. 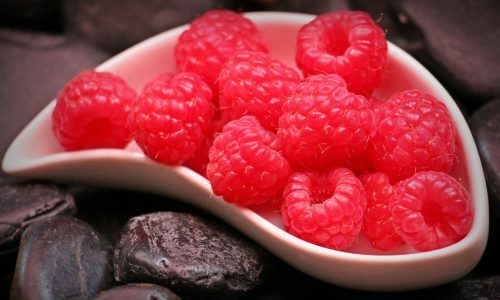 It could be that our doctor or health professional said: “get more zinc and fibre in your diet.” Or stay away from sugar (sucrose) foods. We often hear things like – Vitamin C is an essential anti-oxidant or recovering alcoholics need extra vitamin B1, or omega-3 fats are beneficial for brain and immune function. And we are frequently told Magnesium is good for muscle relaxation. These wholefood-nutrient snapshots quickly and easily direct you to lists of foods highest (and lowest) in a particular nutrient. Taking supplements should be an absolute last resort. After all, there is no multivitamin that has over 11,000 compounds that are available in a single leaf of spinach. A lot of background work and planning has made this resource very easy to use while at the same time exceedingly useful. We have carefully worked out real-world serving sizes so that resultant nutrient content more realistically reflects what we get from eating a meal. And choosing the most representative and commonly available foods around the globe has further simplified using this resource. Foods within each nutrient profile are clustered into groups like Non-Gluten Grains, Legumes, Meats, Nuts, Seeds, Dairy, Fruits, etc. It is encouraged to get the optimal intake of a nutrient by eating across a range of food groups. This way you enhance the synergistic effect of various nutrients working together. Multiple nutrients are often required simultaneously in critical metabolic enzyme pathways in the body. Some can be stored in the body while others have short life spans. A daily diet needs to replenish many water soluble nutrients continuously. The word synergy is at the core of this work. Evidence to date indicates that eating across food groups and maximising food diversity enhances nutrient sufficiency while providing a solid foundation for optimal health. Yet in addition to the 27 nutrients presented here, there are thousands of compounds in foods that we are only just beginning to explore. Many are showing powerful health-giving and even medicinal qualities. At Food Synergy we consider whole food as a ‘delivery medium’ from nature that keeps us optimally tuned and vibrant. We might only know of a few nutrients within this medium at this point, but nature supplies so much more with each whole fresh morsel.